It’s believed to be the biggest restaurant and leisure complex in the UK and one of the biggest in Europe, the Watermark West Quay is truly bringing the name of Southampton in the limelight. 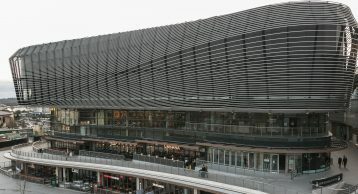 “West Quay Watermark provides a real destination for the people of Southampton and surrounding areas” said Steve Cox managing director of KuPP. It’s not just the shoppers that are benefiting, the local economy is advancing through the creation of 500 jobs. 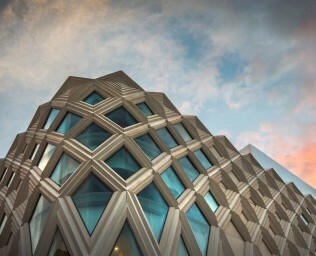 Southampton City Council said the “bold and innovative” building was an “important regeneration project for the city centre”. The design includes upper and lower walkways with restaurants and cafes, a 10-screen cinema and bowling alley set above. 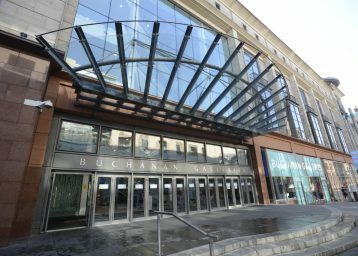 The building occupies a long-vacant brownfield site close to another centre, which also houses a cinema and restaurants. A new public square in front of the city’s historical wall will be used for open air screenings and concerts. Further phases of development could incorporate a hotel and residential tower, the council said. 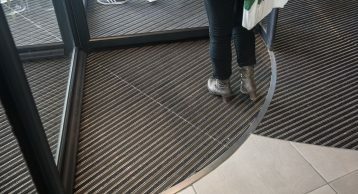 Hammerson have proved to be a prestigious client in giving us a fantastic opportunity to work on a building like Watermark West Quay their specification allowed us to install and showcase our flagship INTRAflex XT Entrance Matting in the heart of the busiest shopping centre in Southampton. 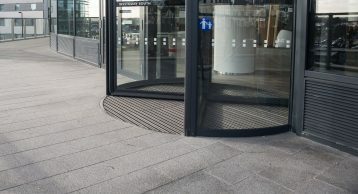 This Entrance Matting is known for its performance in high Traffic environments, Edwin Snow the specification manager said “the client made the perfect choice in installing this product”. 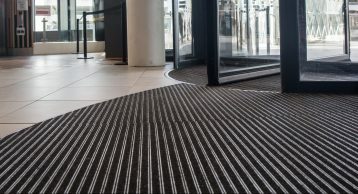 Combine this with Elite Polyamide inserts gives it excellent durability and superior moisture absorption capabilities. 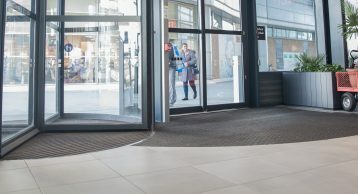 For Watermark, we understood that aesthetics play a huge role, as a result INTRAflex XT is manufactured using the highest quality fully recycled aluminium, and its anodised finishes make it a perfect choice for any shopping centres. 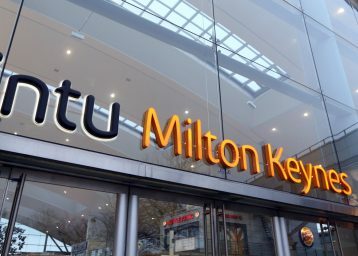 We have also worked with the likes of Victoria Gate Shopping Centre in Leeds, Intu in Milton Keynes and now we can proudly add Watermark to the list list. 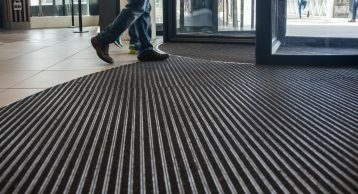 Introducing INTRAlux Grafic sheet fibre – available in 5 subtle patterns to make your entrance standout.